From April 2019, businesses that are registered for VAT and have turnover above the VAT threshold of £85k will be required to keep digital accounting records and file VAT returns using Making Tax Digital compliant software. While this is still five months away, it is important to begin making any necessary changes to ensure that you are fully prepared by next April. If your turnover is below the VAT threshold of £85k, then you will initially be exempt from Making Tax Digital reporting, even if you have chosen to register for VAT voluntarily. This exemption may be removed from 2020 or later, so it is still worth starting to prepare your business. Making Tax Digital (MTD) is the most fundamental change to the way the tax system works for at least 20 years. The changes are so fundamental that it will be necessary to have a complete review of your current record keeping systems. You may also need to think about what you decide to do yourself and what you wish to outsource to an accountant. If your business is registered for VAT and your turnover is above the £85k threshold for VAT registration, you will be required to keep digital accounting records and to file your VAT returns using MTD compatible software from April 2019. If you are already filing online VAT returns outside of the MTD pilots, this will no longer meet the requirements. Pilots of MTD for VAT started in April 2018 and have recently been opened up for “businesses whose affairs are up to date and straightforward”. Income Tax: The self-employed, partnerships, trusts and landlords who complete Self Assessment tax returns. MTD is expected to become mandatory for income tax reporting at some point in the future, but not before at least 2020. Pilots of MTD for income tax started on a small scale in April 2017 and will be rolled out to businesses who wish to participate in the coming months. Expect to hear more about MTD for income tax next year, depending on the success of the MTD for VAT rollout. The timings of MTD for corporation tax have not yet been confirmed, but it will not become mandatory before April 2020 at the earliest. More information on deferrals is available on the RRL website. Whilst HMRC are keen to roll out MTD to as many businesses as possible, those who are unable to engage digitally for religious reasons or due to a factor such as age, disability or location (e.g. no availability of broadband) can apply for an exemption. These exemptions are the same as the current exemptions for VAT online filing. HMRC will not accept cost or a lack of willingness as a reason for not complying with MTD. VAT registered businesses with turnover below the VAT threshold of £85k (ie businesses who have registered voluntarily) will initially be exempt from MTD VAT reporting, but this exemption may be removed from 2020 or later. When MTD for income tax becomes mandatory, there will be an exemption for businesses and landlord with minimal turnover, though this level has not yet been announced. Hopefully, you have read this article and are now content that you are sufficiently prepared for Making Tax Digital. If not, then you urgently need to start thinking about your transition to MTD, so that you are ready for MTD reporting for VAT by Spring 2019. It would be wise if you also began to think about the transition for other taxes. You may need to consider the possibility of a digital exclusion exemption. 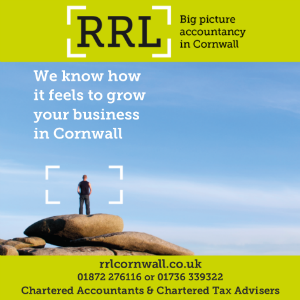 RRL’s team of friendly experts can help with all aspects of Making Tax Digital. We pride ourselves on taking the time to understand our clients’ businesses fully and helping them to find the solution that best fits their needs and budget. We are also able to offer training to get businesses up and running with their software, in addition to providing ongoing client support. This is an excellent guide, thanks for sharing Polly. 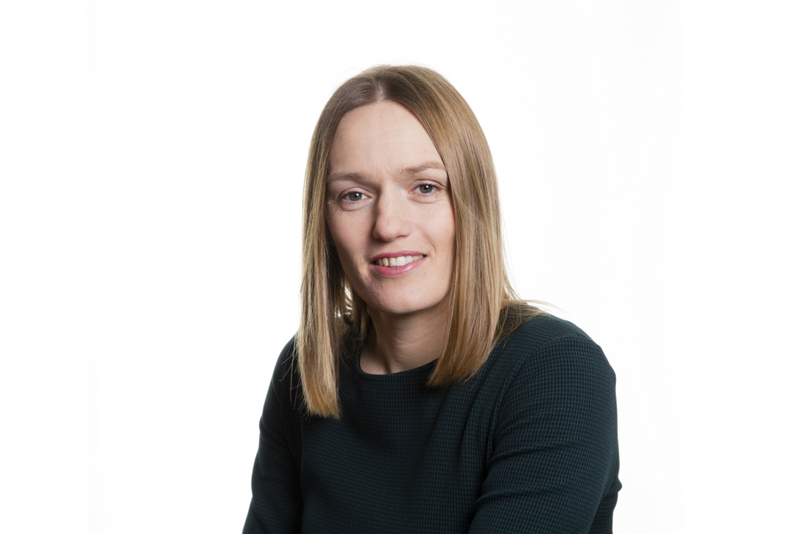 Definitely agree that even non-VAT businesses should consider prepping for digital tax filing – it never hurts to be prepared and will likely save more than a few panicked scrambles when the exemption is removed!